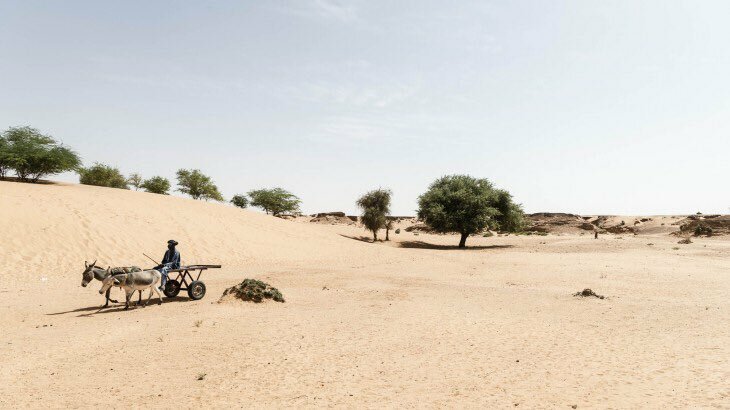 This is why and how #ClimateChange and war make an explosive mix in the #Sahel and #LakeChad. 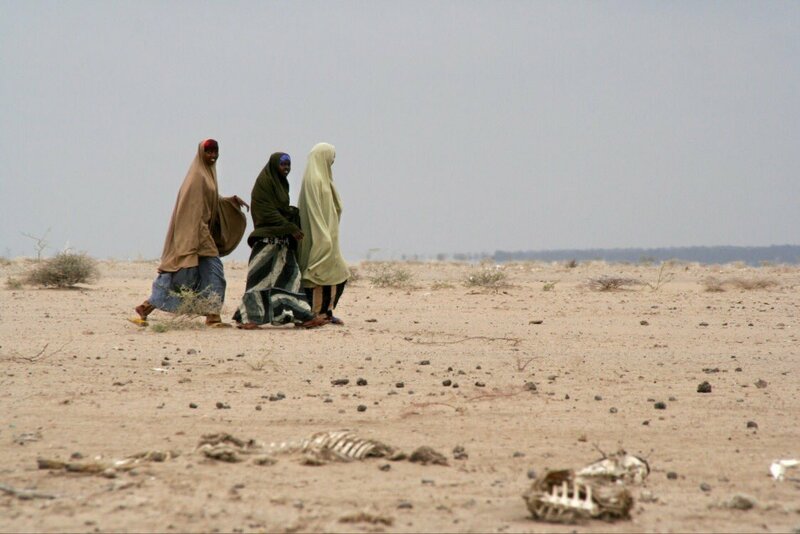 IMAGINE: your village attacked, husband arrested, son killed, baby-girl abducted; you run. That’s your new home. It’s 50 degrees hot; no food, no water. 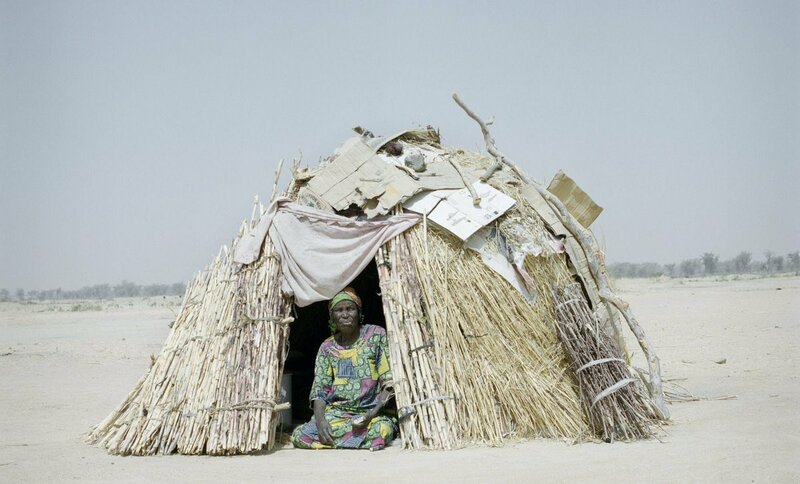 Many in the #LakeChad don't have to imagine. That's their lived experience. 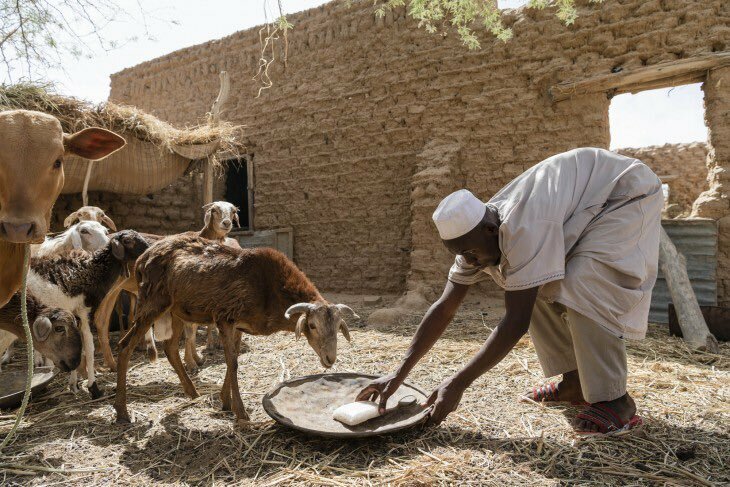 About 33 mil people in Sahel don’t have enough food. More struggle to safely access healthcare, ensure education for their children, work for adults. 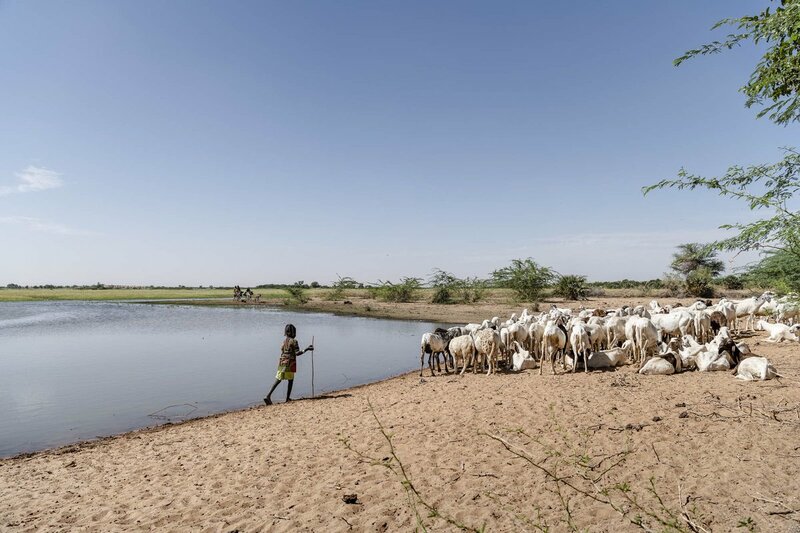 To survive, people can be confronted with difficult choices, including migrating along dangerous routes or joining armed groups. 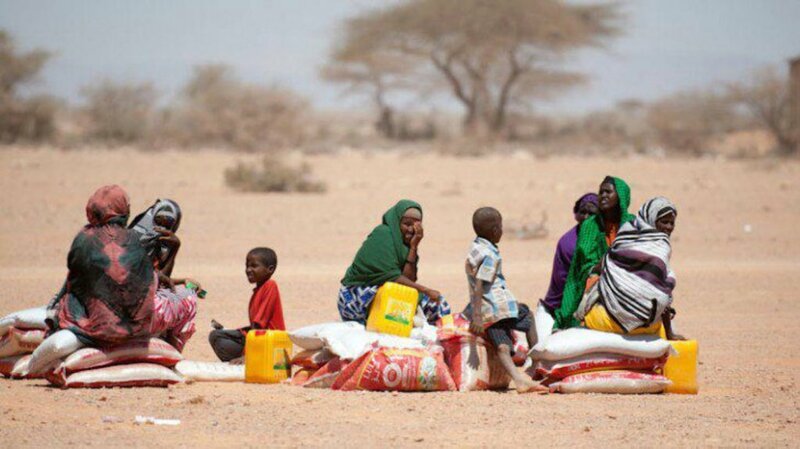 Urgent action is needed to avert the situation getting worse and ensure communities are able to overcome these huge challenges and build a prosperous future. Tell us what you think! 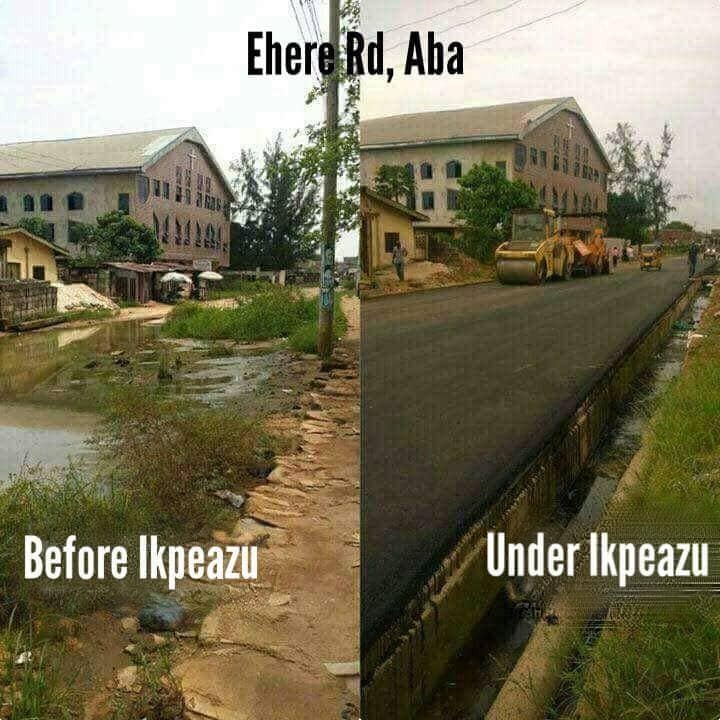 So the narrative our opponents are trying to force down people's throats here is that the Ikpeazu administration has not done anything. 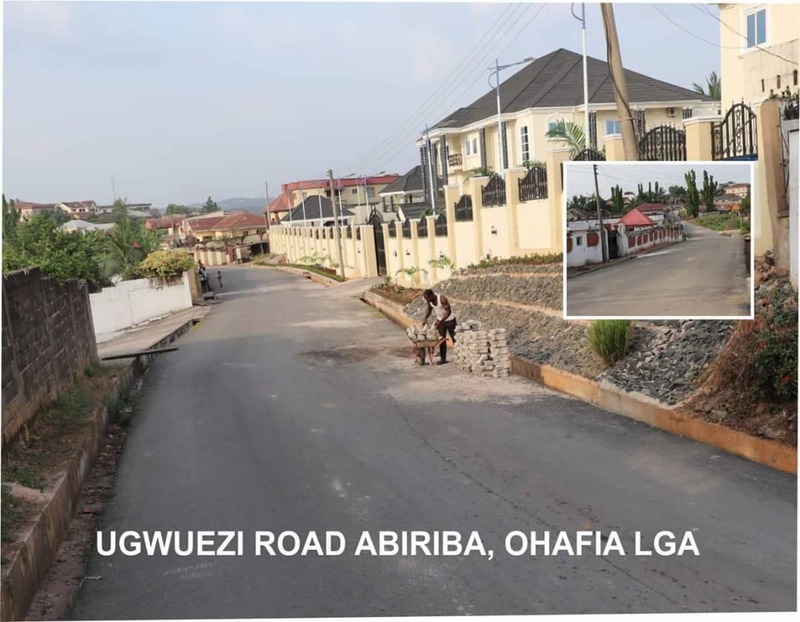 I will run a thread of roads constructed by this administration in 3 years with names & location. 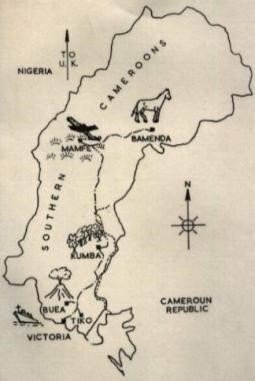 2.Southern Cameroons National Council (SCNC): Created in 1995 from the embers of federalist All Anglophone Conference (AAC). Was main advocate of SC independence until 2016 when new Anglophone groups emerged. Its motto is “The force of argument, not the argument of force."